Gmail has got a huge redesign earlier this year. 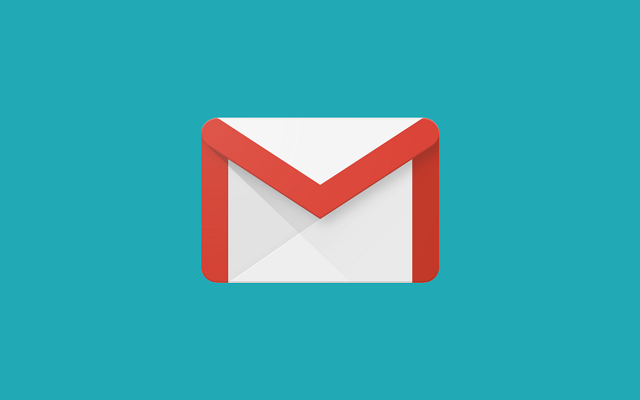 Many new features were introduced for the Gmail Desktop but they were missing on the Android and iOS apps. 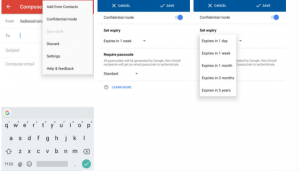 Now, Gmail has introduced the Confidential Mode for mobile users giving them more functionality. Gmail Confidential mode will allow users to send emails to others that will self-delete after a certain time. While composing an email, this mode prevents the recipient from forwarding, copying, downloading, and printing the content in the email. It looks like a normal email for Gmail users. Although it shows up as a link in a secure portal for non-Gmail recipients. In both cases, the security measures you set will be in force. The users can set an expiration date that will automatically delete the emails after that time is completed. Here are the steps to send private information to your contacts using Gmail. Compose the email containing your private information. Tap on Confidential mode located at the right corner. Set an expiration date and passcode for the email in the small window providing you options. This feature has arrived for all Android and iOS users. The Gmail users don’t need to update their app to get this mode. Google is switching it on gradually through a server-side update. So, the users will get it automatically.